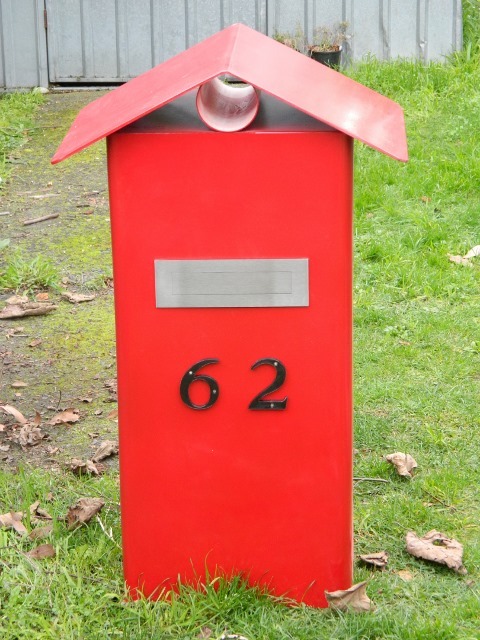 Merv’s bright red letterbox. So if you’re posting cheques send them direct to number 62 where they’ll be out of the rain – and much appreciated! Adam, one of our resident knife makers crafting superb knives with wood, bone and other materials for handles.